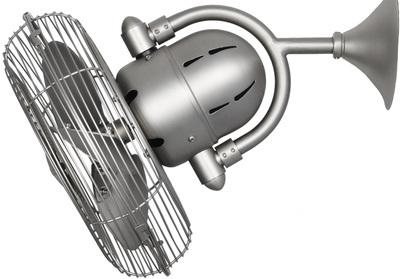 Fan sizes are given as the diameter (blade span) of the fan. 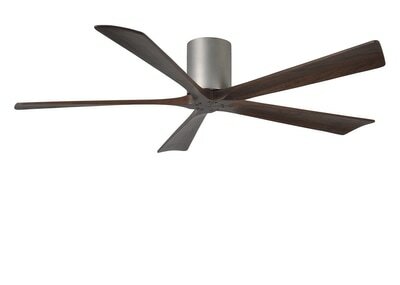 For example, a 52" fan will measure 52" from the tip of one blade to the tip of the opposite blade. 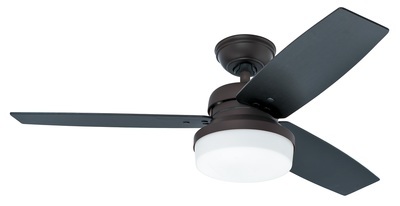 The greater the diameter of the fan, the more area it will cover. 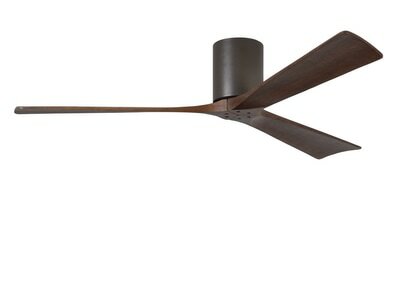 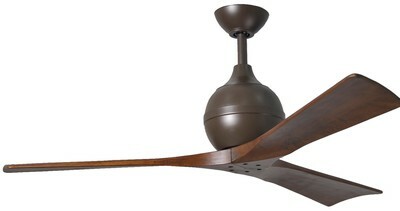 For lounges and living areas, 52" fans are generally a good place to start. 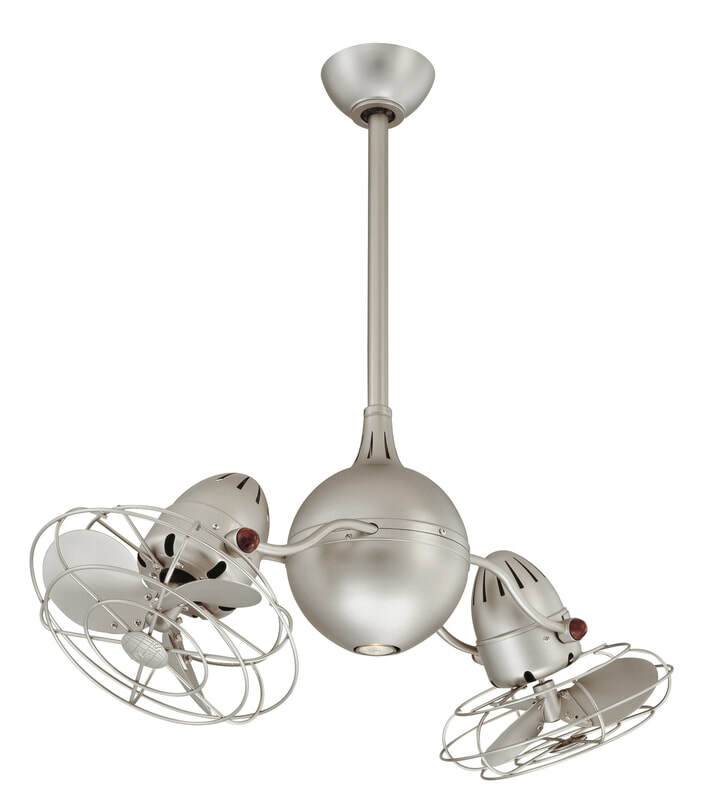 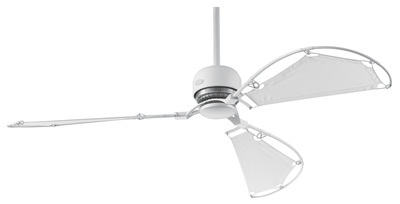 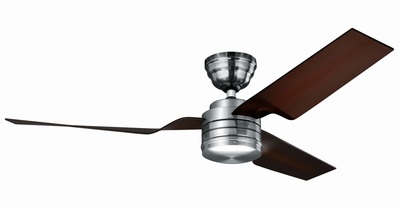 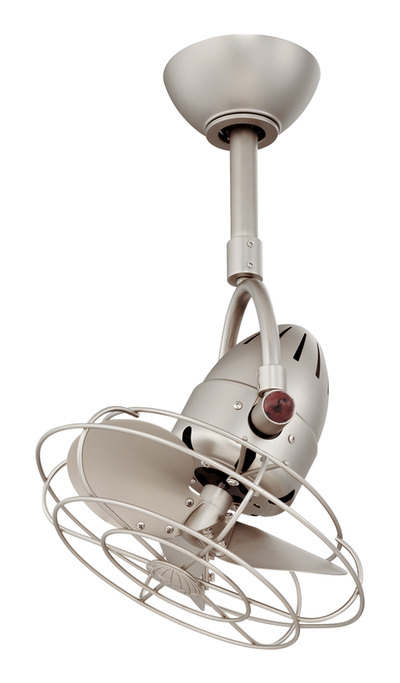 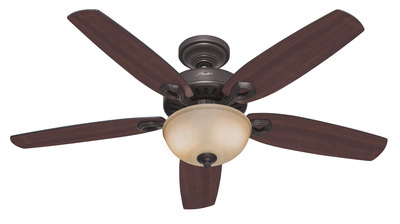 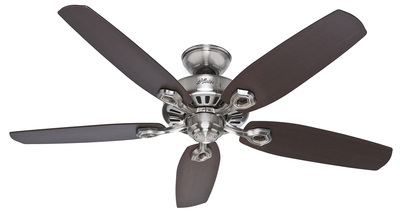 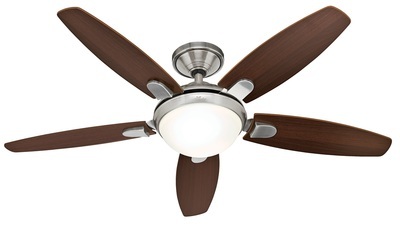 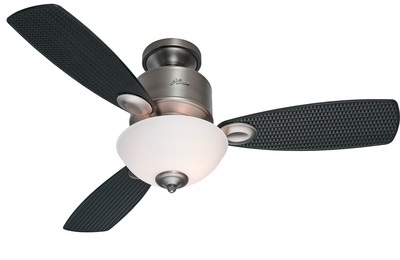 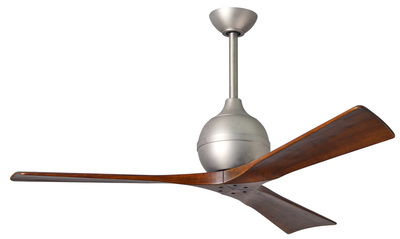 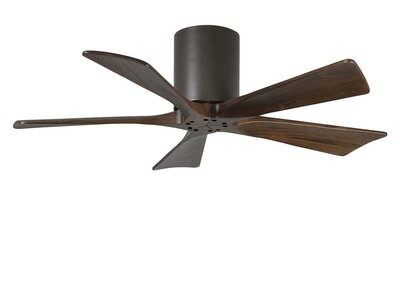 In bedrooms 48" to 52" fans are usually popular sizes unless the room is very small or unusually large. 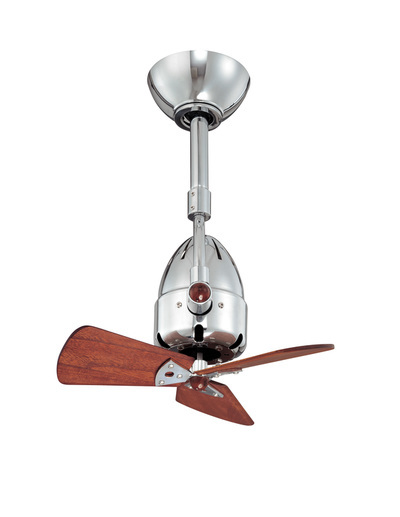 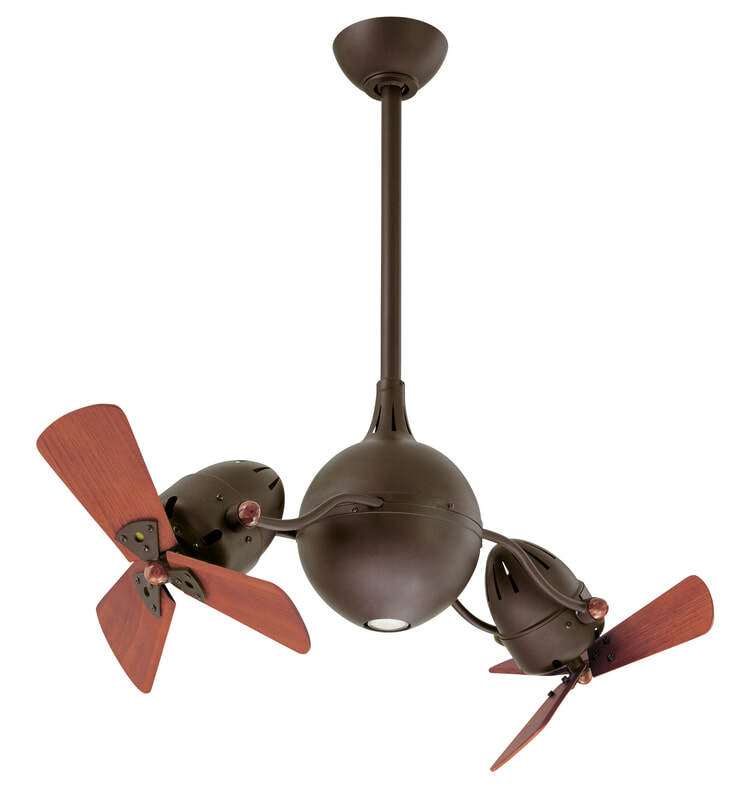 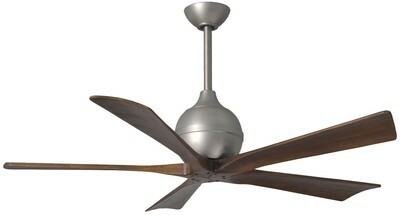 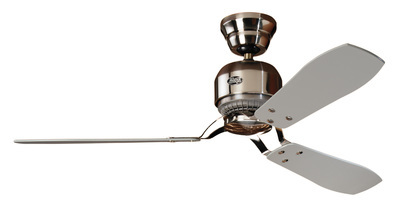 If your room is uncommonly small, we do have ceiling fans 42”. 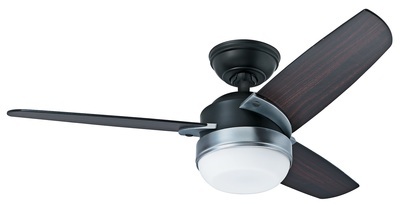 If space is an issue, maybe consider a wall or oscillating fan that can be placed in the corner of the room, to move air across the room, rather than around. 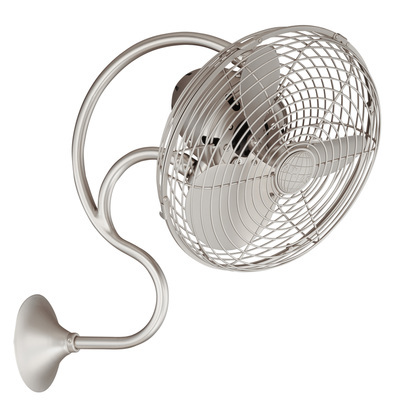 This can also be effective in helping distribute the cold air from your air conditioner.